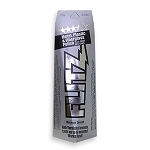 Flitz Metal Polish is a concentrated cream that is unequaled in its ability to clean, polish, deoxidize & protect metal, chrome, aluminum, stainless steel, brass, copper, nickel, bronze, solid gold, painted surfaces and much more. 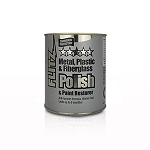 Flitz Paste Metal Polish is a concentrated cream that is unequaled in its ability to clean, polish, deoxidize & protect metal, chrome, aluminum, stainless steel, brass, copper, nickel, bronze, solid gold, painted surfaces and much more. 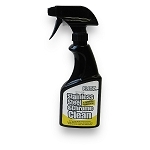 This Flitz Stainless Steel Cleaner is a revolutionary new formula that safely cleans chrome, polished & brushed stainless steel, enamel and porcelain. 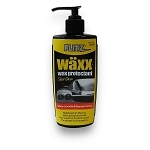 This product also removes grease, oil, water spots, soap, wax, insects, tree sap, road tar and much more. 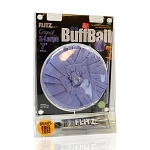 The Flitz Buffing Ball is a revolutionary new way to buff & polish ALL painted surfaces including metals, fiberglass, plastics, plexiglass, aluminum running boards, mag wheels, motorcycles, antiques, and much more. 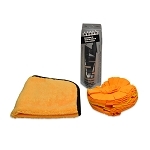 The Flitz Polishing Ball goes where most polishing tools can't with its compact polishing head and 8 inch extension shaft. 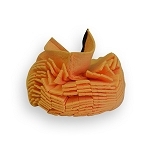 Use the Super Mini Buff Ball to buff motorcycle components, spokes, engines and more. 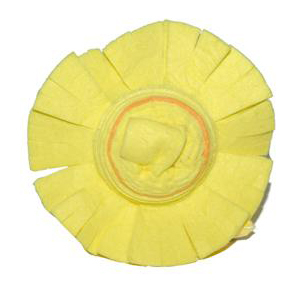 It buffs tight areas to a bright shine quickly and easily. 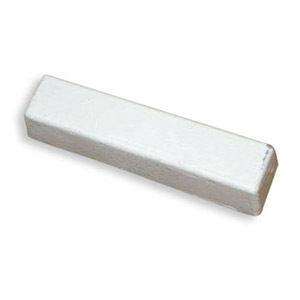 When chrome is cleaned and polished there is no better color on earth! 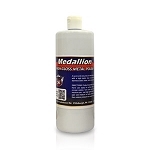 Our chrome polishes will remove hidden oxidation while leaving an incredible gleaming protective shine. 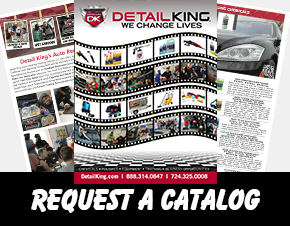 Detail King Medallion High Gloss Chrome & Metal Polish is one of the best chrome polish for cars on the market and will quickly and easily make high polished metals shine with a high luster. 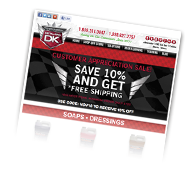 Detail Kings Chrome Polish can be used on chrome, stainless steel, brass, silver, gold, and aluminum.